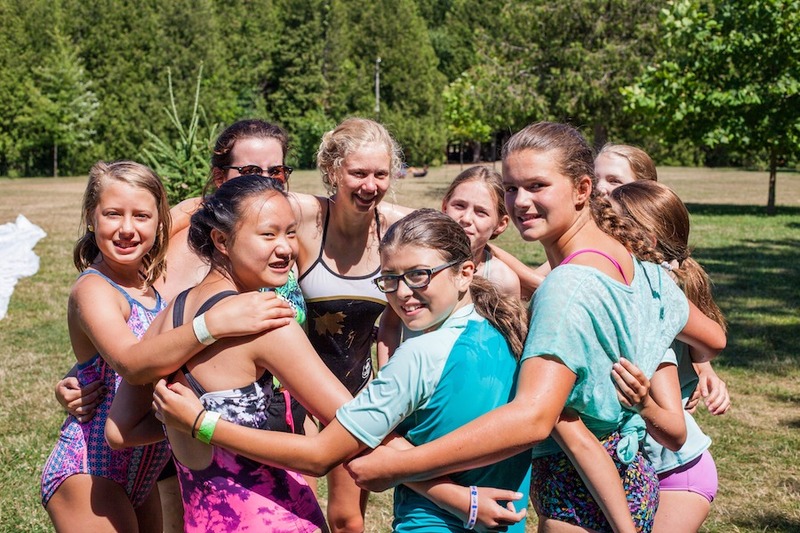 As Camp Kintail’s program director a large part of my job is co-ordinating the sessions that happen each day, and helping make sure that each group of kids gets to do as many fun activities around camp as they want to do. Side by side with sessions such as Rockwall, Watercraft, and Archery, is the session of “Cabin Optional”, which serves as a blank hour for a cabin group to do whatever they want to do with. The absolute highlight of my summer was when counsellors would approach me and ask my opinions on how they planned on spending their blank hour. Here is a handful of sessions that this past summer’s counselling staff told me about. And many many more creative ideas taking up 4 pages in my notebooks. These are the types of activities which make camp a special and unique experience for every single camper that visits. This year’s counselling staff is easily the best and most creative I have ever seen in my many years at camp (including two years as a counsellor), and having the privilege of hearing and giving notes on their, fun, creative, and a little not crazy, ideas is one of the best experiences of my camp history.